Science Channel's fast-paced countdown series OUTRAGEOUS ACTS OF SCIENCE is back with more mind-boggling experiments, extraordinary inventions and jaw-dropping scientific stunts. All across the internet, self-appointed scientists are filming their outrageous experiments and misadventures. Our team of top science brains is ready to analyze the how and why and to choose the very best. Forget everything you thought you knew about science when OUTRAGEOUS ACTS OF SCIENCE returns Saturday, June 20th at 10PM ET/PT on Science Channel. In this season, producers continue to scour the web for the most shocking stunts and mind-blowing displays of science in action. Each episode counts down twenty clips while a team of real-life scientists breaks down the principles behind the backyard experiments. 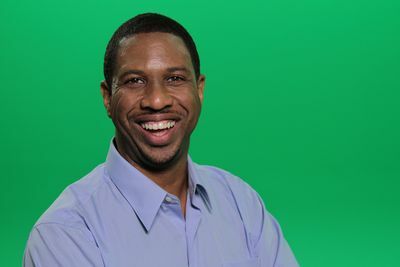 Our team of outrageous experts includes returning favorites such as astrophysicist Hakeem Oluseyi and physicist Debbie Berebichez.